Fun tours for adults and children of all ages. 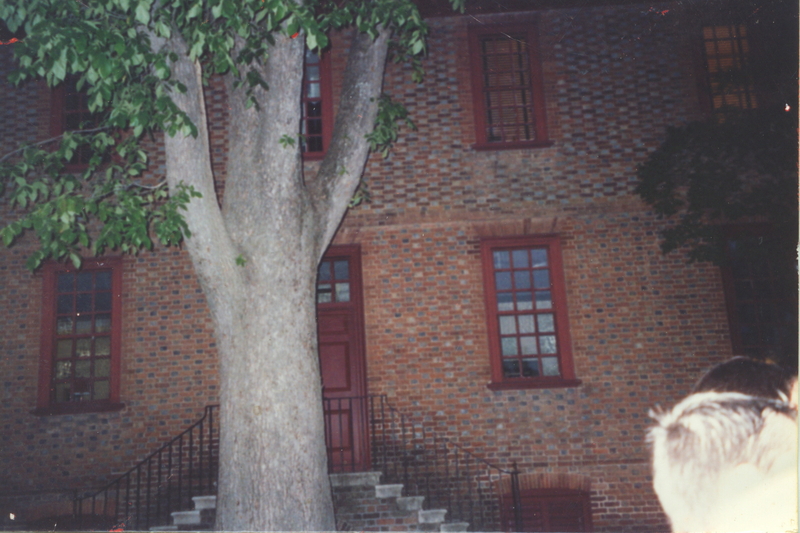 Our tours are true stories of ghosts and pirates in historic Williamsburg, plus legends. Join me for an entertaining walk down the eerie streets of historic Williamsburg illuminated by the lantern’s glow. 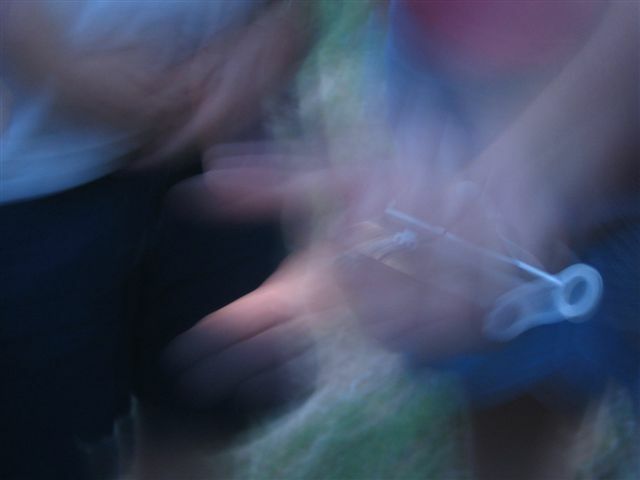 Don’t be spooked by the legends of “Ghosts” who some feel make Williamsburg their home. We have friendly ghosts. The story of Blackbeard’s pirate crew who visited Williamsburg against their will is recreated. Williamsburg Lantern Tours are a fun way to spend an evening. Some people believe in ghosts!!! ………… Do you? ……You should !!! Below is a record of sightings experienced by tour guests and photo’s they have sent me.! May 15, 2012 Our group saw Grandma Peachy looking our windows at us. March 2, 2012 Two ghosts exited the Payton Randolph house front door and walked across the front of the house then around the corner. Hear more about this incident on my tour. June, 14, 2010. The spirit of Thomas Jefferson talked to our group. July 21, 2008 visitor got photo of Grandma Peachey in window and promised to send it to me. June 14th, 2008 – visitor got wonderful photo of ghost woman walking in the street.May 21, 2008 – Lucy Ludwell’s ghost waving to the school group from a window (see picture below)April 3, 2008 – Picture of ghost taken walking down the street in front of the Wythe house.several times a week, grandma Peachy’s ghost is sighted looking out the window at our tour guests. May 14, 2007 – Police officer on my tour took a photo March 15, 2007 of orbs laying on the ground at the jail where blackbeard’s men are buried. Photo of Lucy looking out her window by Nancy G.
October 11. 2006- Grandma Peachy waving at us from her window . Guests fled. August 10, 2006- School group flees when all in group see and hear dead pirates clawing their way out of their graves. 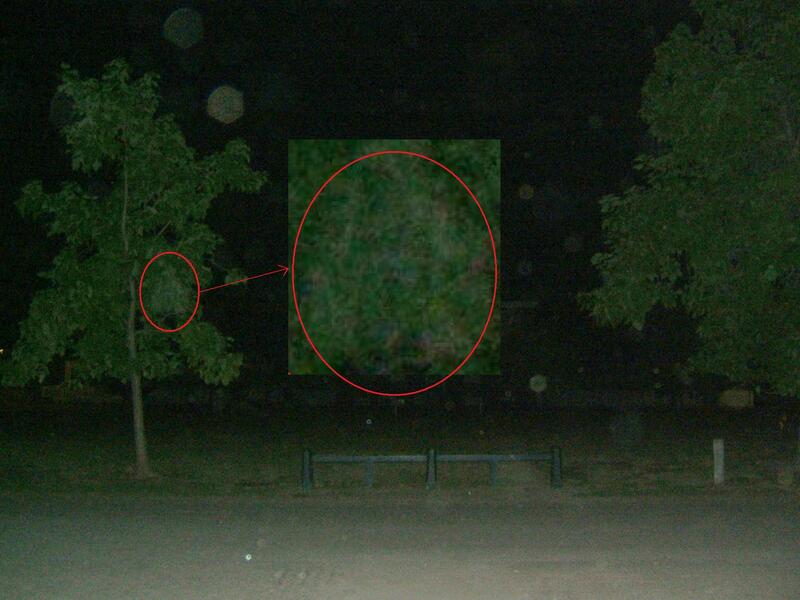 July 5, 2006- Orbs recorded at graveyard. her companions on 2/28/03 @ 8:20pm at Palace Green. Prior to that there was a spirit sighting by Paula M. on 11/16/02 @7:45pm in the vicinity of Jones graveyard. ghosts from trying to do their worst with you. The tour was GREAT! Jessie couldn’t of asked for any better she says. It was the coolest thing of the night. the stories were amazing, and the tricks were cute. Jessie is thinking about becoming a historic interpretor at Colonial Williamsburg, so she really enjoyed comparing her thoughts and knowledge to yours. It was great, and we hope to do it again. could not get home fast enough to tell all of their friends about Joe **********or about the **********. helped us create a memory we will always remember. we know who are planning a visit. ***** Words edited to not give away the fun ! Emma Jone’s ghost (God rest her soul) ? 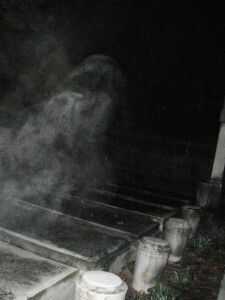 Mike Krause took this photo of what appears to be the ghost of Emma Jones and the Jones cemetery on November 9th, 2011. 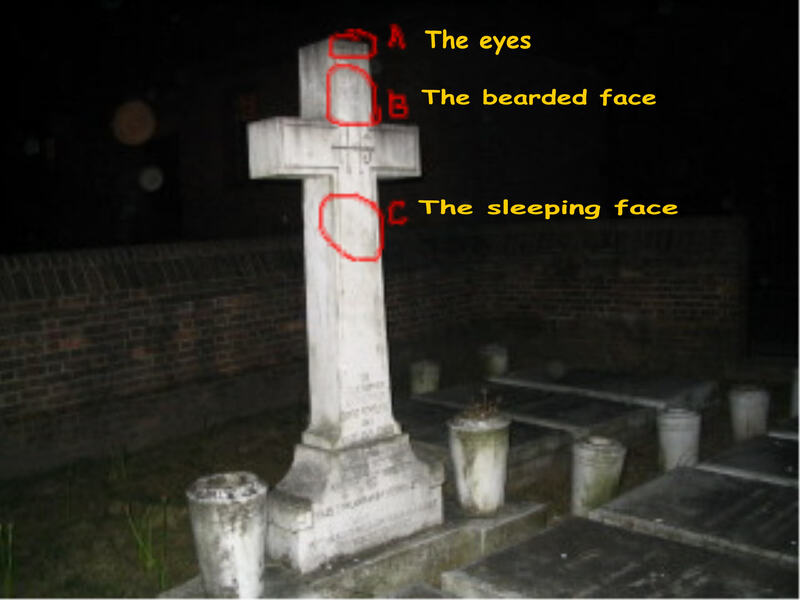 Mike snapped it when his 9 year old son pointed out the ghost rising from the grave. The grave is that of Emma Jones. Emma’s ghost has been haunting this grave yard for decades. She likes visitors to stop by. She is said to especially like to give kisses to boys. Crazy Lucy , the party girl, peaking at visitors through teh windows. May 21, 2008 – Lucy Ludwell’s ghost waving to the school group from a window. Photo taken by Kelsie Redburn and Matt Fazenbaker who were students on tour from Hilltop School. I just wanted to let you know that the tour we received on Friday evening was wonderful. Our tour guide “John” was fabulous. The kids are still talking about it. In fact, our tour was so personal and informative, we feel it isn’t necessary to go back to this particular historic area, but we will. Our guide shared so much information. We were a family of six and it was worth every dollar. Please pass on our thank you to our guide. It was a great start to our vacation and we will recommend your site to anyone we know who visits the area. Happy Haunting. Evening Lantern Tours delivered by John are approximately 1 hour duration. This tour, like all our other tours, are private tours for your family. You will not have other persons in your group that you do not know. The private tour cost includes up to 8 persons (additional persons are $16 each). Occasionally we may have a witch available that could stop and pay a visit to our ghost tour guests. She is a bit crazy and funny (a bit Wizard of OZ wicked at times). She tells our guest about the hazards of riding her boom, spells and magic words. Guests on my Ghost/Lantern tours do not enter buildings. 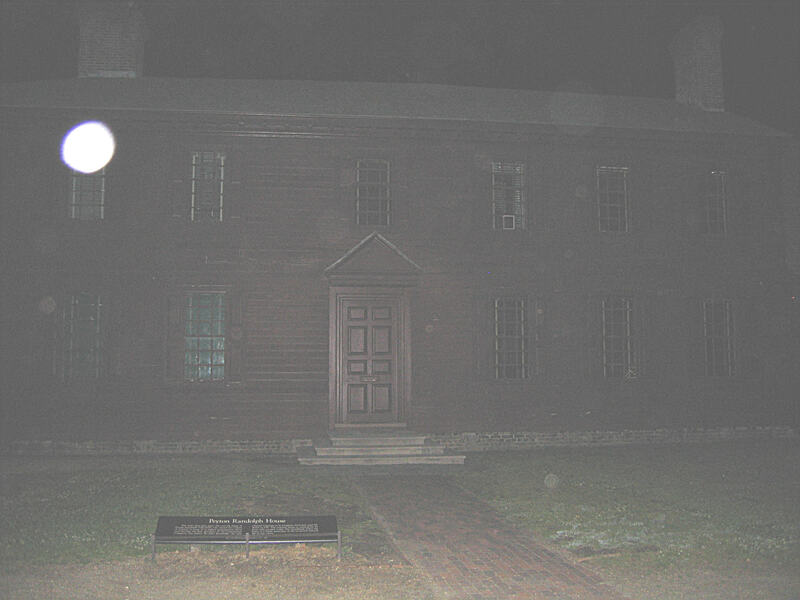 If you wish to take a tour that enters buildings at night , you can contact Colonial Williamsburg Foundation at 757-229-1000 to inquire about their tours (but theirs are not nearly as scary and fun as ours). The Ghost/Lantern tours we provide through historic Williamsburg are fun private tours–“a guide for your family only“, “or guides for your group only“. There are other companies in Williamsburg that offer group tours for walk ups. One such company which forms groups, of 40 to 60 or more persons, meets in front of the book store in Merchant Square most every night to begin their tour at 8pm. If you wish to join others in group tour, you can contact Colonial Williamsburg Foundation at 757-229-1000 to inquire about their tours. Why take our private Ghost/Lantern Tour? With a private tour, you can continually ask questions and have conversations with your guide. There are companies in Williamsburg that put their guests into a group of 25 or more, but more usually 50+ persons. Another good reason to take our tour is that frequently our guests report having contact with the spirits while on our tours. We approach the tours as entertainment. Please read guests comments to get opinions of past visitors.